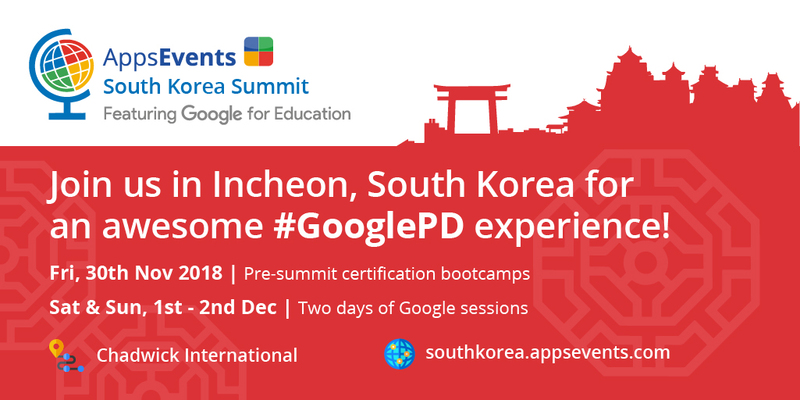 The 2018 South Korea Google for Education Summit offers two days of learning to support classroom teachers, school leaders, IT Admins, and education support staff on leveraging the G Suite for Education tools (formerly Google Apps) to enhance and support 21st century learning as well as improve collaboration and communication across organizations. 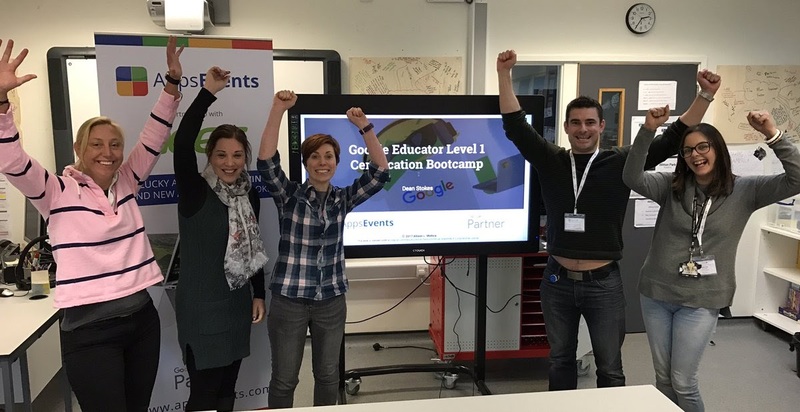 Our special guest presenters will be showcasing the latest G Suite Education uses from around the globe together with a host of other talented trainers. 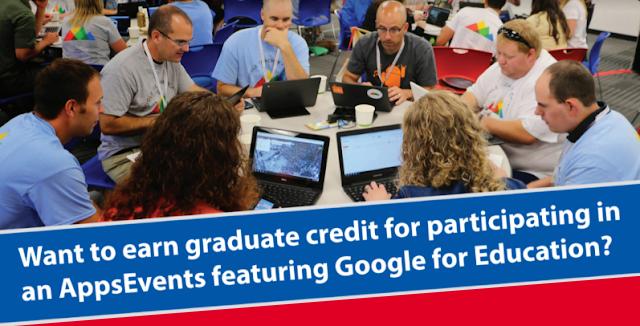 Customize your summit experience according to your experience or job role! 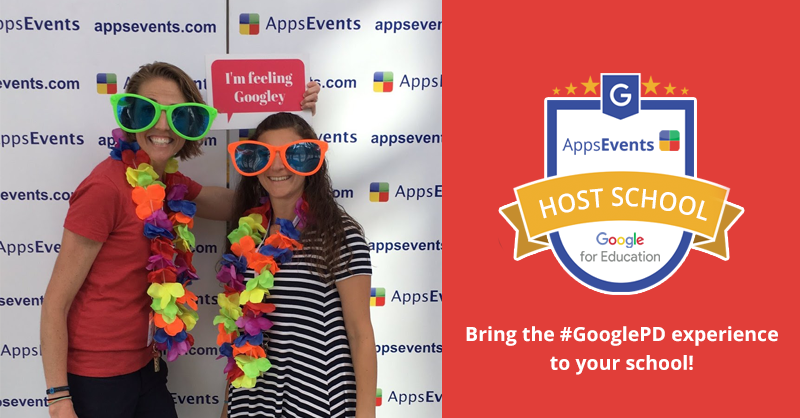 All AppsEvents summits have some specific learning pathways that goes beyond Google Apps for attendees who want to take deeper dives into specific subjects or job roles. Remember though that all sessions are ‘open access’ so attendees can choose individual sessions depending on their areas of interest and many choose last minute depending on the conversations they have on the day. Using Audio and Video Tools to enhance student reflection and evaluation. Do a “Demo Slam” and win cool prizes! At the end of Summit day 1, we will have a Demo Slam session where attendees are encouraged to showcase a tip or trick that others will be able to use in 2 minutes or less. Slams can be pre-planned and expected to have been rehearsed/prepared. Learn more or submit your slam ideas here! If you want to benefit from lower registration fees, register 6 or more people from your school and enjoy our group discount. Regular summit price is $329. Take advantage of the group promo and ticket will only be $289 per person! You can register and request an invoice to secure your spot. Head on over to https://southkorea.appsevents.com/register to secure your registration. If you have any questions, please get in touch with our Asia Director, James Sayer, by emailing james@appsevents.com. More summit information including full agenda and list of speakers can be found on the event website at https://southkorea.appsevents.com/.